Are these two back on? The Weeknd and Bella Hadid were spotted hanging out at Cannes and being adorable. Let us investigate the cuteness. First, they were spotted making out at the Magnum ice cream party during the Cannes Film Festival. According to the Los Angeles Times, the maybe couple (?!?!) spent most of the night "huddled close together" in the VIP section and "kissed intermittently." Rowr! 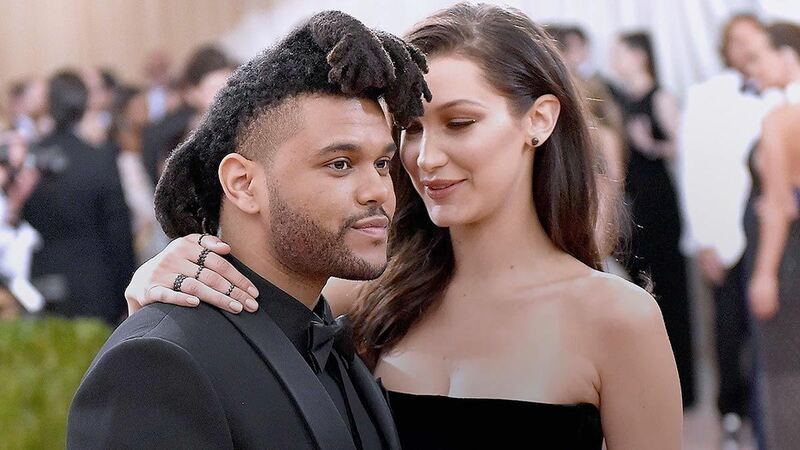 Bella and The Weeknd split in November 2016, but it certainly looks like things are BACK ON. Or maybe not!? I don't know! Young love is so confusing!